We are leading Service provider for RFID Readers & RFID Tags. We serve the business community by rendering premier and Consultancy services to Wireless users since 2004. 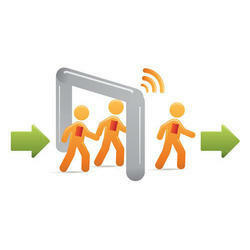 We provide costumized RFID cloud based applications as per your business requeirement. We offer varies application like Lab information system, Hospital information system, Canteen management system etc. Whatever solution you want. Please let us know. If you idea is unique we will give you discount upto 50%. With expertise and alliances across the RFID system value-chain (RFID hardware, edge servers, middleware and application software), Score helps organizations plan and implement RFID enabled systems across multiple business areas. We represent our clients to the candidates in the most transparent manner and maintain the same methodology while sharing our candidates with our clients. Our Clients have extremely high standards of working and so are ours. With Makino taking prime contractor responsibility, Integration Services frees up time and resources that can be allocated elsewhere. Makino Integration Services ensures the smoothest possible installation of multi-vendor projects. 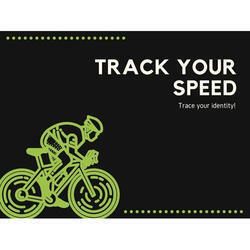 DSS (Digital Software Solution) provides a RFID cards module is low cost and read RFID transponder tags. RFID cards communicate with RFID Gate and send information by SMS . They respond uniquely to the device and send the unique data for the user.